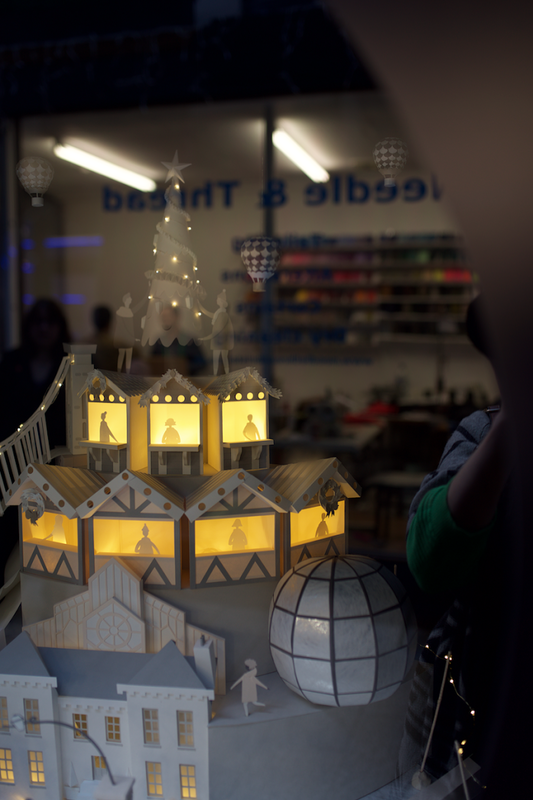 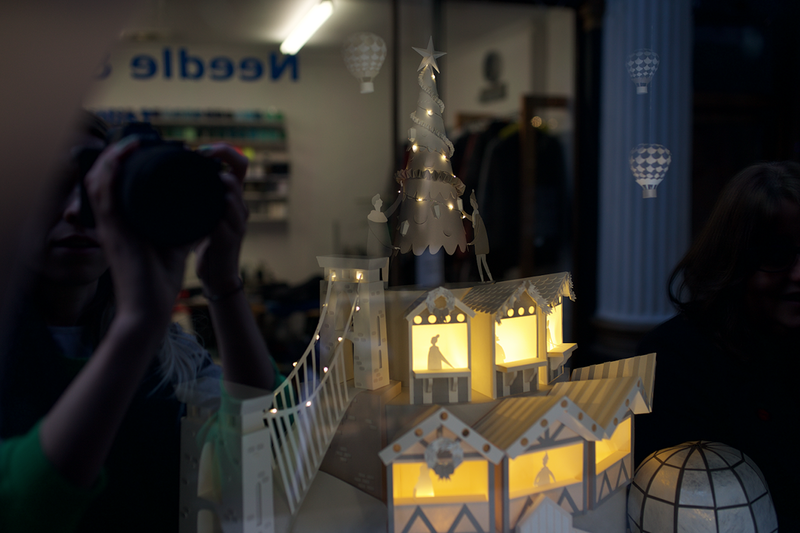 It’s been fantastic working on this christmas campaign in collaboration with Peloton Design for Visit Bristol. 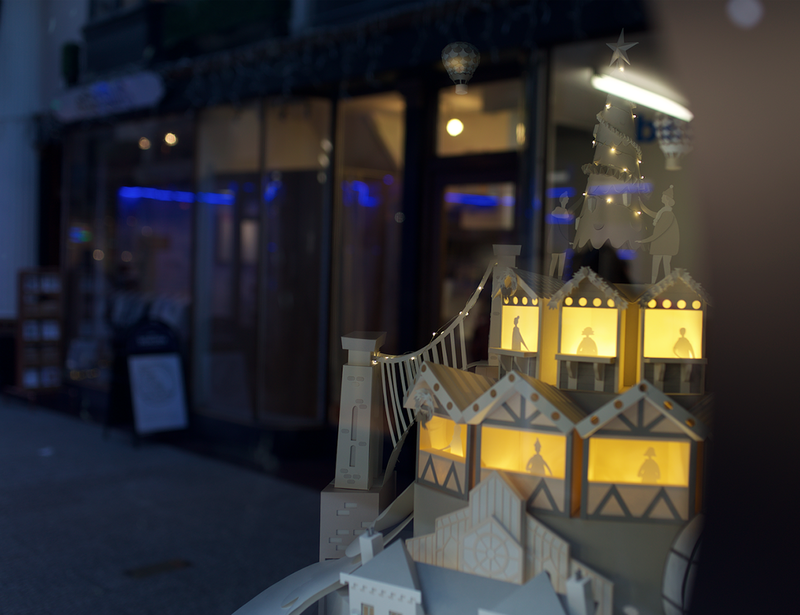 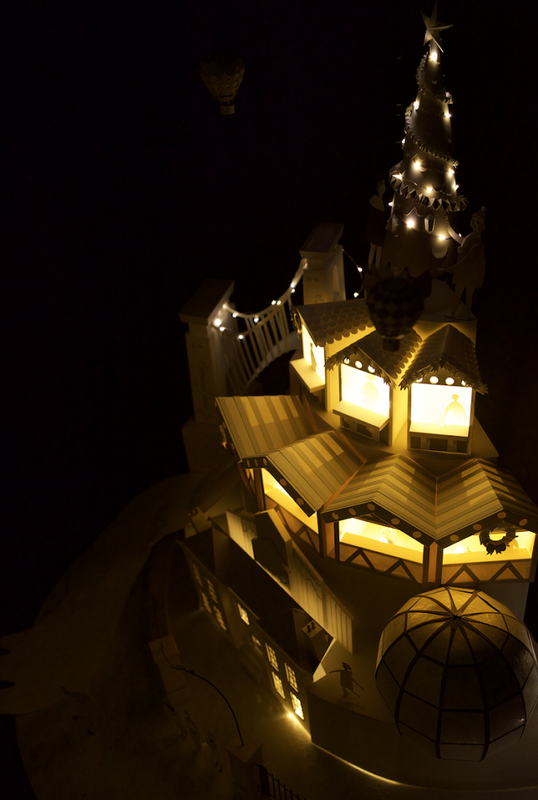 The lit up physical sculpture is currently on display in The Arcaide in Broadmead shopping centre. 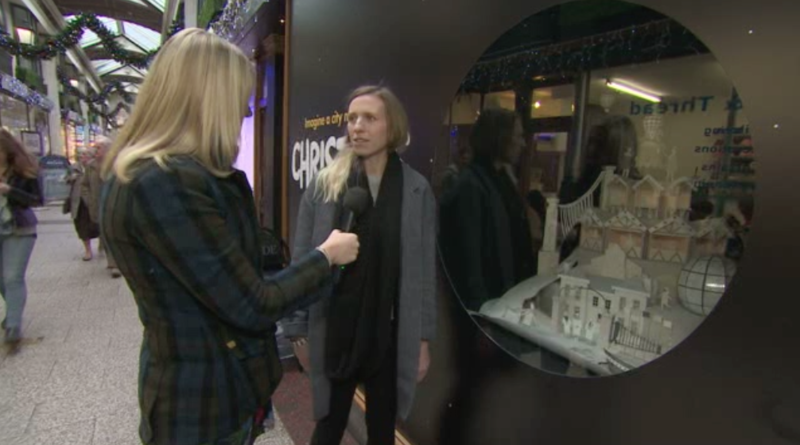 It was really great to see that the local ITV News did an article on the campaign and also interviewed me about the sculpture.